Bittorrent has been trying to move away from it’s reputation as an avenue for piracy by expanding into other projects, like becoming an online digital distributor for media. 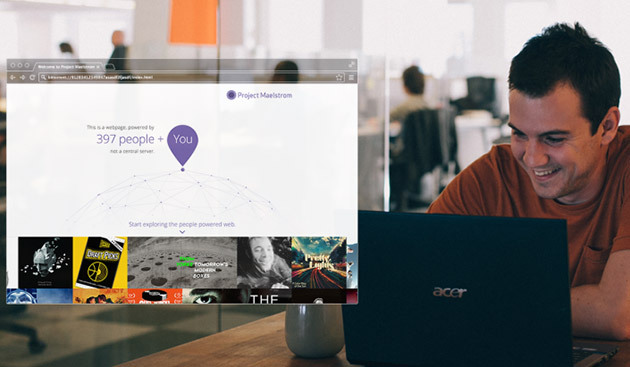 Last December, it announced Project Maelstrom, a web browser that attempts to make the internet work more like a peer-to-peer network. P2P networks work by getting computers to share their information with one another, essentially allowing people to directly download content from many other computers at the same time. This works perfectly for sharing large data files, and most users are familiar with the less than legal aspects of the technology. That being said, it is also used by games like World of Warcraft to allow users to download game patches faster than regular ftp. 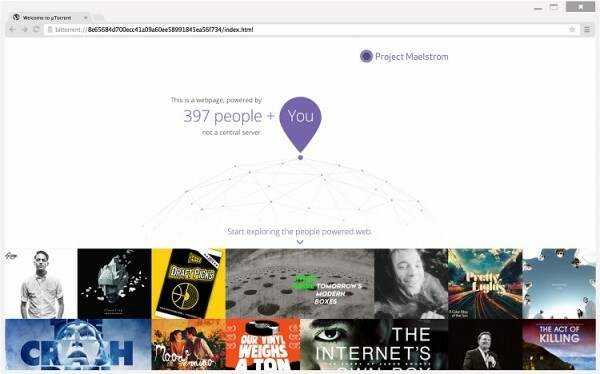 The Project Maelstrom browser claims to work in the same way, although Bittorrent has not gone into detail about how it will work. It looks like the browser will load webpages from not only the source server, but also peers who are currently viewing the page. Essentially turning the entire internet into a giant P2P network. Anyone who is interested in trying the new browser, can download it from the Bittorrent website. Project Maelstrom beta is currently only available on Windows, but there will be a Mac version appearing at some point as well.